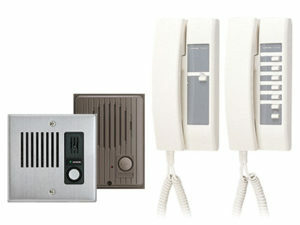 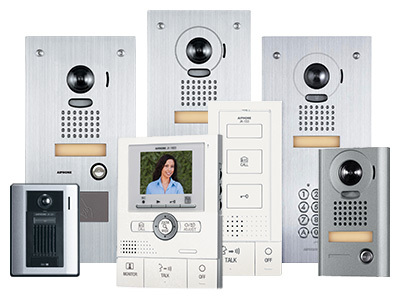 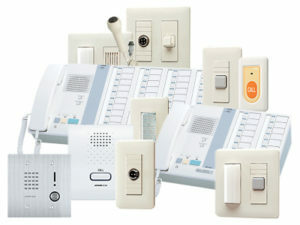 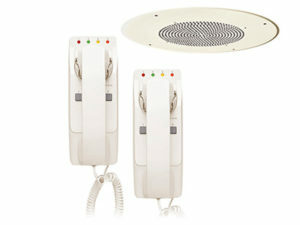 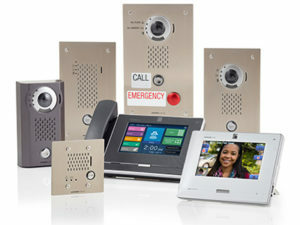 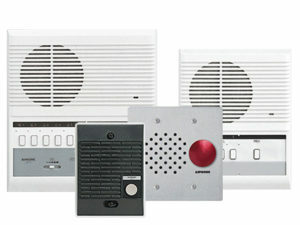 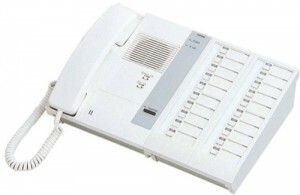 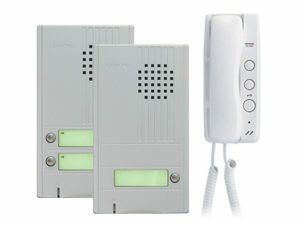 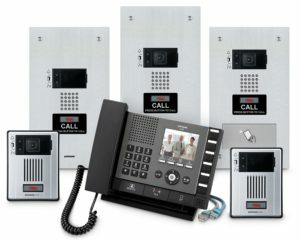 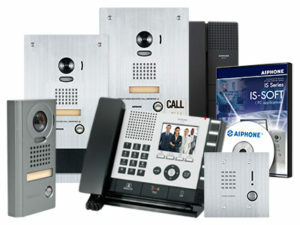 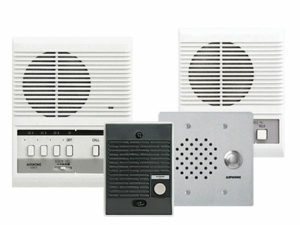 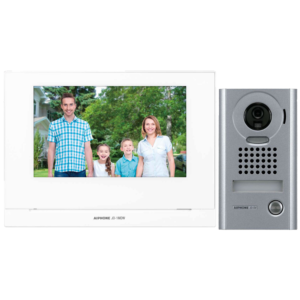 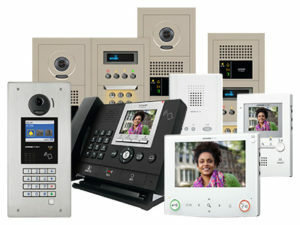 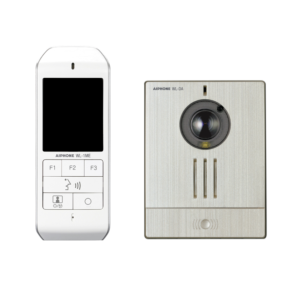 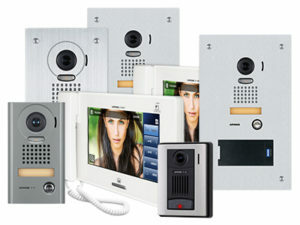 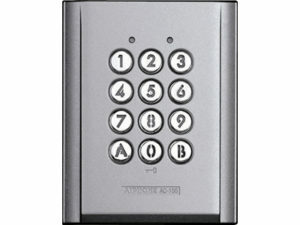 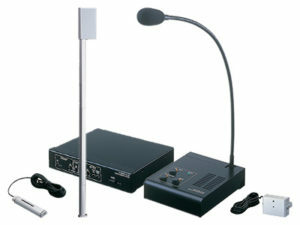 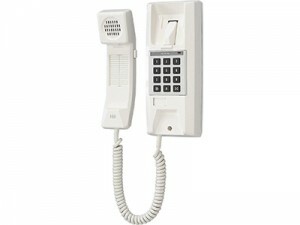 The JK Series is a PanTilt Zoom, open voice colour video intercom system. 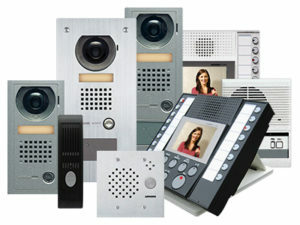 At 170 degrees, the camera offers nearly twice the viewing width as conventional video intercoms. 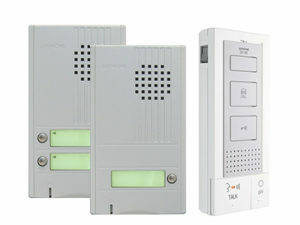 Box kits are available with or without picture memory. 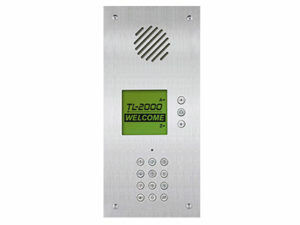 The picture memory can manually or automatically record up to 240 images of visitors.The JK Series supports two inside stations and a single door station. 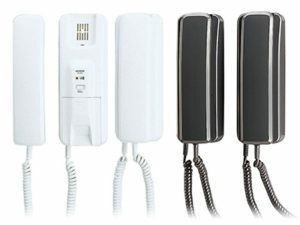 Quick and easy install – Only 2 wires!